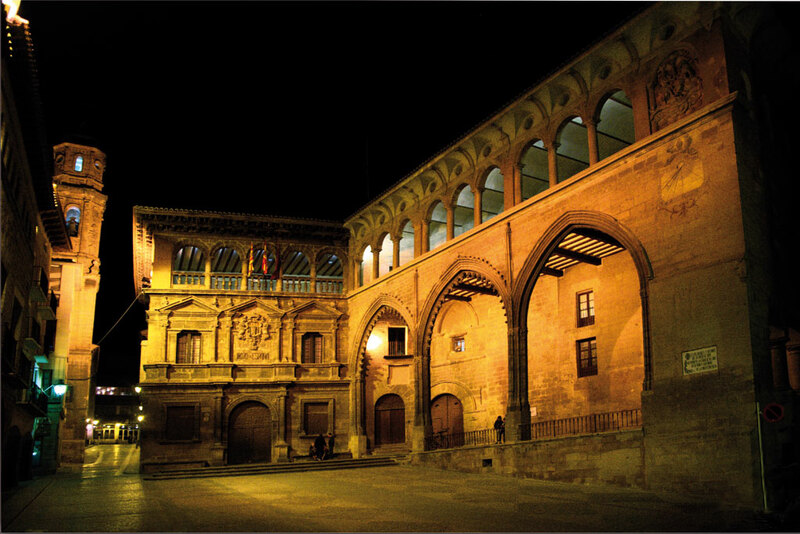 The province has 23 urban areas, which have been designed historical-artistic buildings dating back from the modern and Middle Ages. 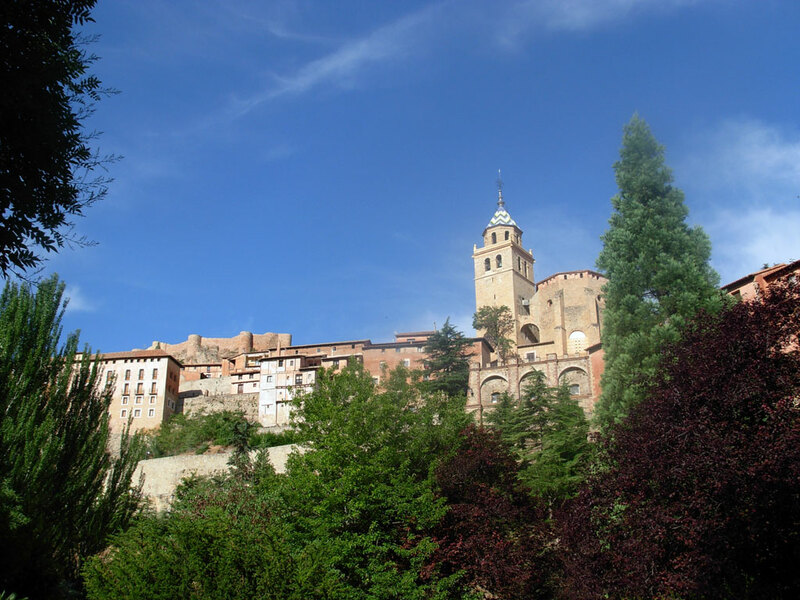 The architectural values of all these monuments have been intact through the years so turning into beautiful urban areas where superlative churches, castles and ancestral homes can be admired as brilliant examples of architecture.Some of them are Moorish and have a mudejar style, as the old quarter in Albarracin, -it is said to be a unique place in Europe and even, one of the most beautiful villages of Spain- Others are Jewish, like La Judería –which was a urban symbol of a flourishing Jewish community in Hijar-. 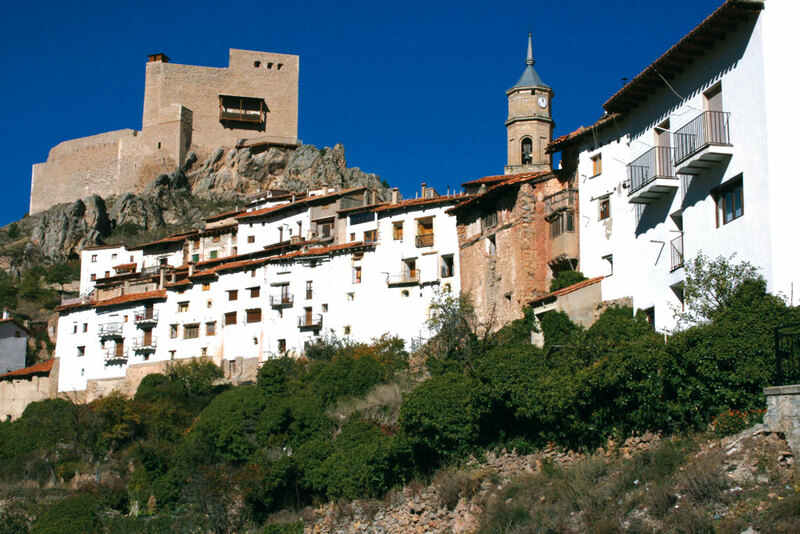 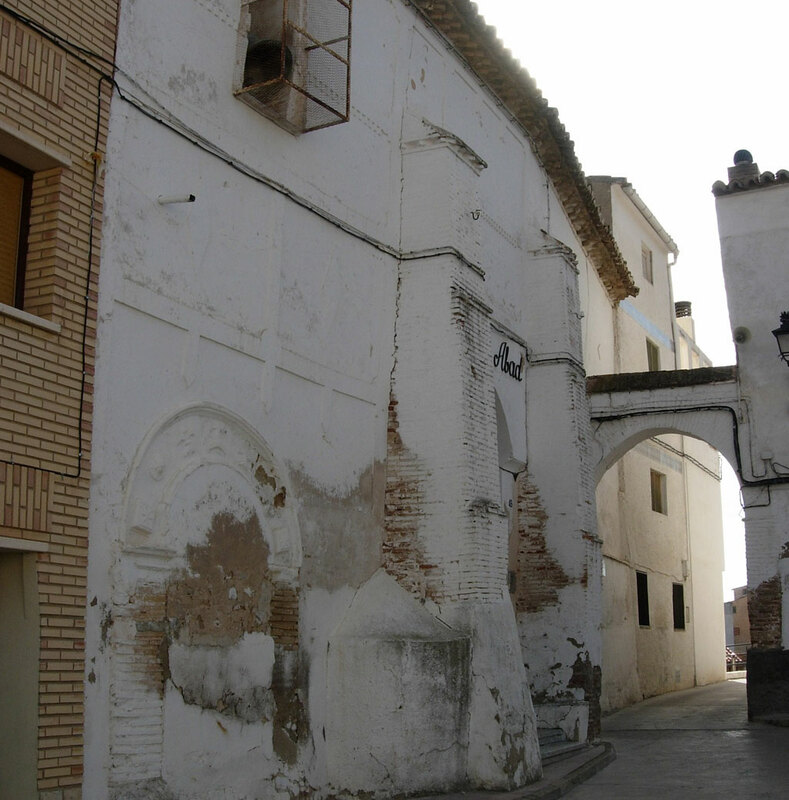 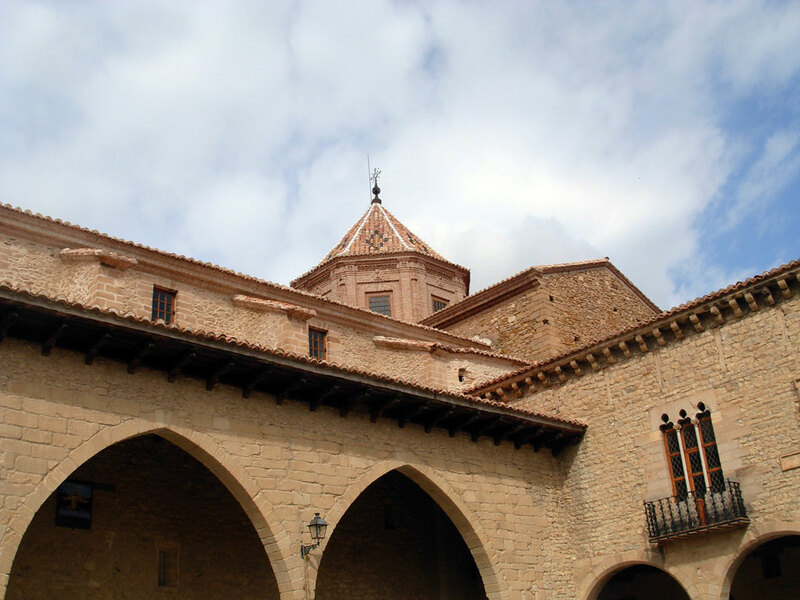 However, the Christian heritage dominates the province, as it can be distinguished in the historic-artistic buildings in Rubielos de Mora, Puertomingalvo, Calaceite or Mirambel-which received the Europa Nostra award in 1981 for its excellent state of conservation-. 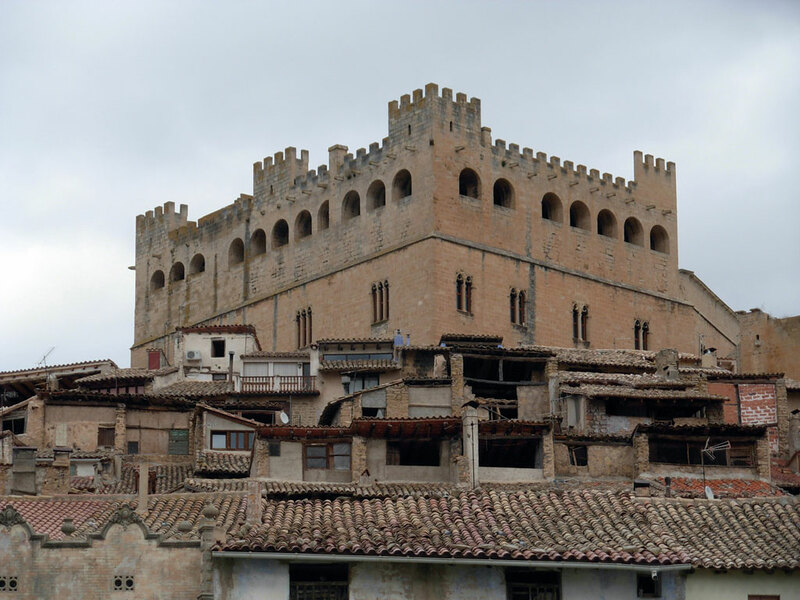 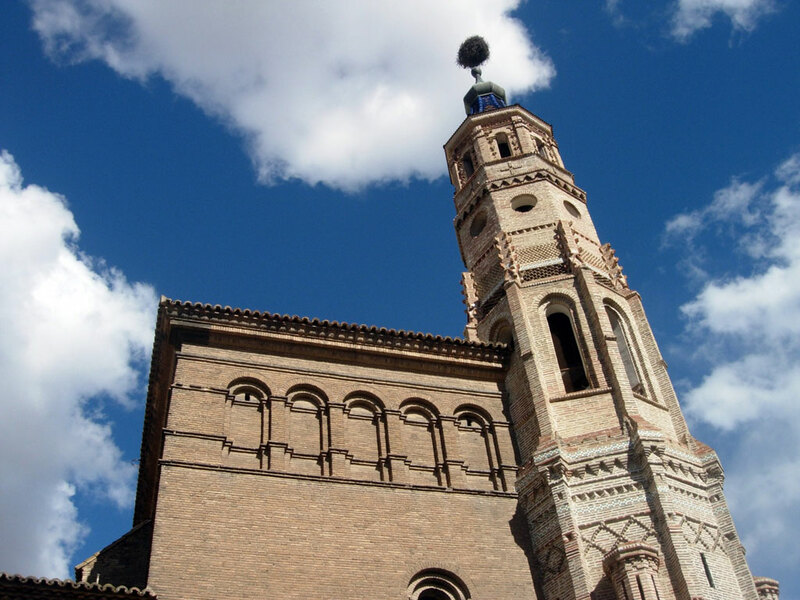 In many cases, medieval elements are combined with the most modern ones, as in Valderrobres or Rubielos de Mora -both full of excellent examples of Renaissance architecture-, or in the city of Teruel, where mudejar and modernist architecture or neomudejar come together. 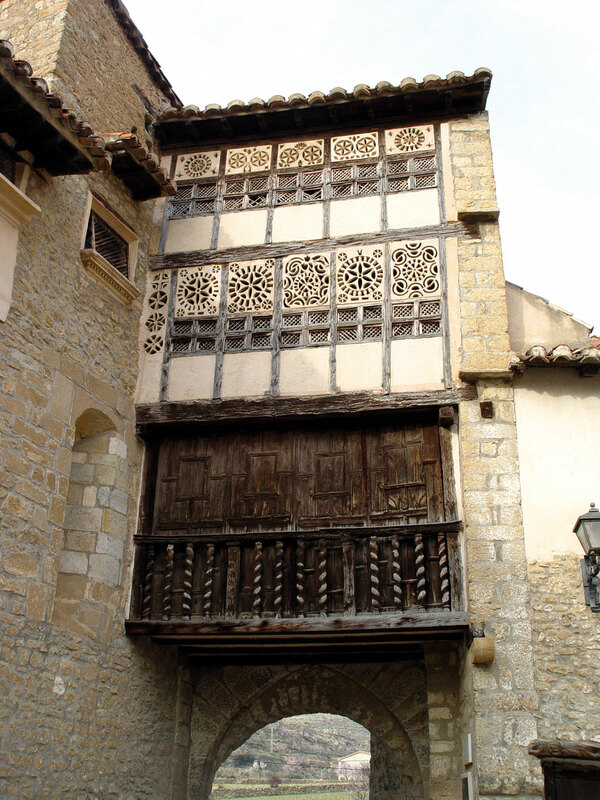 Those flourishing creations taking into account the popular and traditional architecture are also worth a mention, as inJabaloyas, Caves Cañart or Beceite.